Pfc. Haskell L. Foreman, son of Mr. and Mrs. Carl Foreman, Newcastle, husband of Luella Linam, attended Newcastle High. 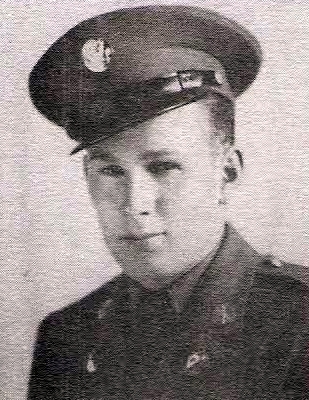 Entered Army, 1945, trained at Camp Bowie, Tex., Fla. and Mass. Served in Africa and Italy. Awarded GC, ETO, 2 Battle Star, Purple Hear, OLC, and Pres. Cit.